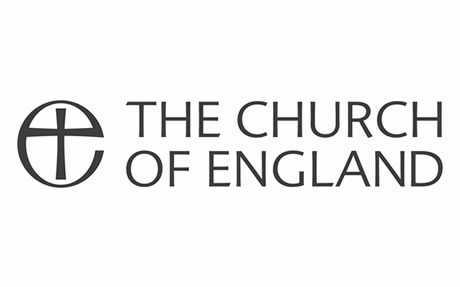 (The Christian Institute) — A Church of England minister has come under fire for holding an “LGBT+ Service” to mark the city’s homosexual pride celebrations. Canon Dr Neal Barnes, Vicar of Hull Minster, held an evening service on July 21 to coincide with Pride in Hull and the 50th anniversary of the 1967 Sexual Offenses Act. The event included an address by Canon Rachel Mann, a transsexual activist who lives as a woman. Mann was born male but describes himself as a lesbian.